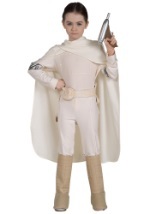 Padme Amidala was a true vigilante fighting for justice. 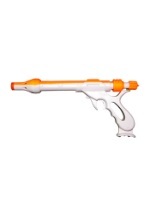 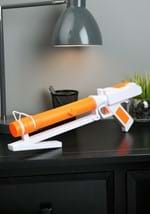 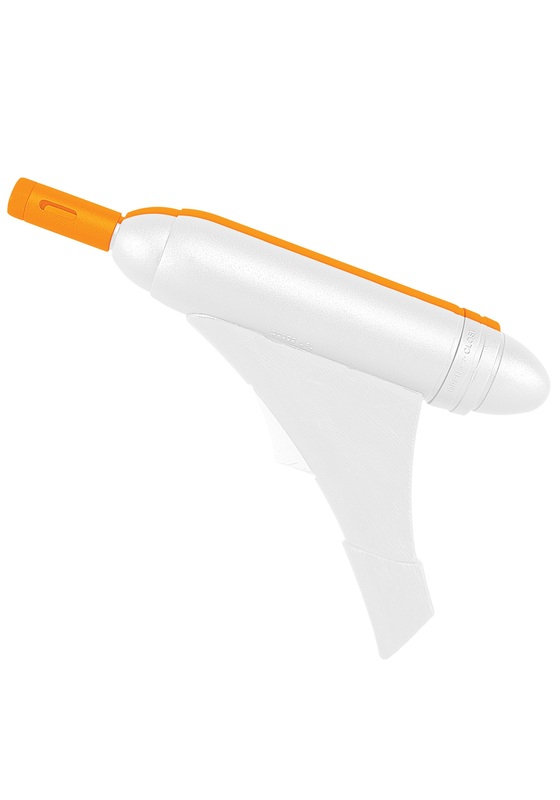 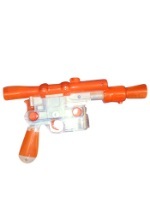 The toy orange and white blaster makes real movie sounds when you pull the trigger (please note the blaster is not silver as pictured). 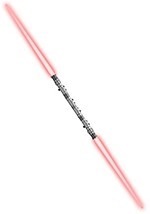 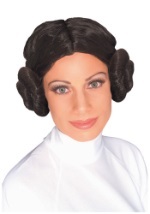 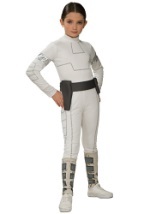 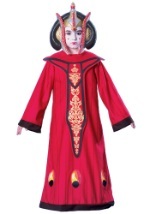 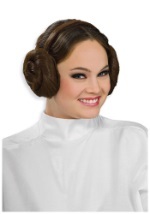 Fight for Naboo and the galaxy and get this fun accessory to match your Padme Amidala costume. This toy blaster requires two "AA" batteries which are not included.